The time has come for another season of Padres’ baseball as the Friars begin the 2019 MLB season against the San Francisco Giants at Petco Park. The series is a four-game set and will run from Thursday, March 28 to Sunday, March 31. 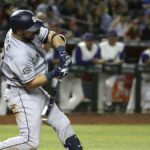 The Padres had an immense offseason as A.J. Preller was able to secure superstar Manny Machado to a 10-year/$300 million deal. 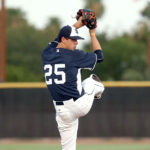 The Friars made other lower-profile signings like Ian Kinsler, Adam Warren, Greg Garcia and most recently Socrates Brito. 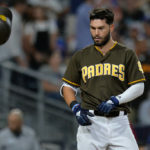 This 2019 season is set to be an exciting season for the San Diego Padres with the signing of Machado and prospects like Fernando Tatis Jr. and Chris Paddack rising through the ranks. 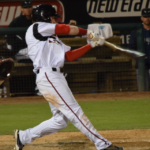 Luis Urias did not make the opening day roster due to a slow spring and will start the season at Triple-A El Paso as the depth in the minor leagues is immense for Andy Green and company. The Friars did make several changes to the coaching staff as Rod Barajas is the new bench coach, Johnny Washington enters his first season as the hitting coach, Skip Schumaker is now the first base coach and former All-Star infielder Damion Easley is part of the staff as well. 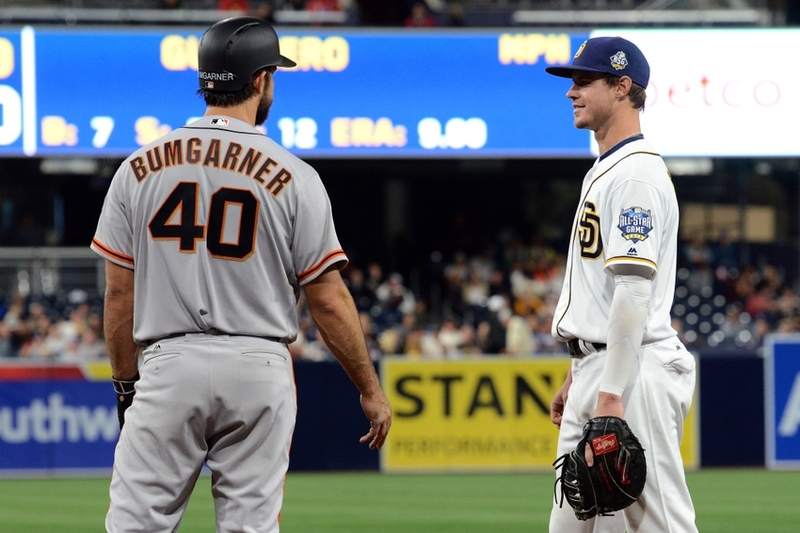 The Padres are expected to be much more competitive in the NL West division this year with the decline of the San Francisco Giants and Arizona Diamondbacks. 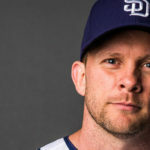 At the very least, Andy Green’s team is expected to improve from its dreadful 66-96 record from the 2018 season with the addition of Machado and players like Eric Hosmer and Wil Myers on the team. The Giants have had two consecutive losing seasons as Bruce Bochy’s successful tenure at the club seems to be coming to an end. The bay city team also made several changes to its coaching staff as Alonzo Powell enters his first season as hitting coach, Rick Schu will serve as the assistant hitting coach, Curt Young is the new pitching coach, and Matt Herges is the new bullpen coach. However, the Giants are expected to struggle again in 2019 as the team did not make much investment in the offseason. Bruch Bochy has an aging roster with veterans like Buster Posey, Evan Longoria, and Brandon Belt. There were some surprises to Bochy’s opening day roster as Pablo Sandoval, Connor Joe and Michael Reed made the cut, while Alen Hanson was kept off. Andy Green is still yet to name a starter for Saturday night as it can be Robbie Erlin, Logan Allen or even Nick Margevicius. The Giants really top the Padres in terms of experience as three of the four starters going for Bruce Bochy in the series are 29 years old or older. 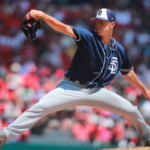 The matchup in the series finale is perhaps the most enticing as Chris Paddack will make his MLB debut against the experienced Jeff Samardzija. 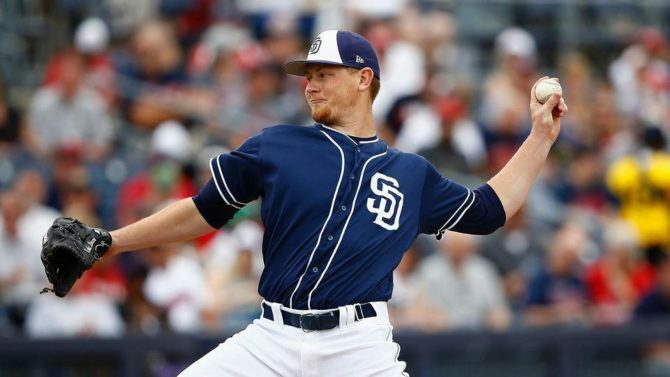 Paddack was really impressive in spring training as he posted a 1.76 ERA in 15 and a third innings pitched. Jeff Samardzija has been on the decline in recent years, but he did post a 3.97 ERA this spring. The Indiana native boasts a 2.68 ERA in eight career starts at Petco Park along with an 8-3 record against the San Diego Padres. All eyes will be on Manny Machado on Opening Day, and in this series, as the 300 million dollar man tries to show his worth to the Friars. 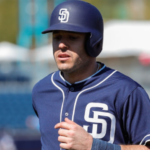 The 26-year-old infielder is a five-tool player and is coming off a solid season as he batted .297/.367/.538 along with 37 home runs, 107 RBI and a WAR of 6.2. Machado’s attitude is the only thing that can hold him back, but there have been no problems this spring as he seems to have taken a leadership role with the young roster. It was recently announced that Tatis made the Opening Day roster and the news has Padres’ fans buzzing. The son of former Cardinals’ slugger Fernando Tatis, is labeled as the second-best prospect in the MLB and has the potential to be a superstar. The 20-year-old infielder posted a slash line of .241/.317/.444 in spring training, and it will be interesting to see how he does in his MLB debut.